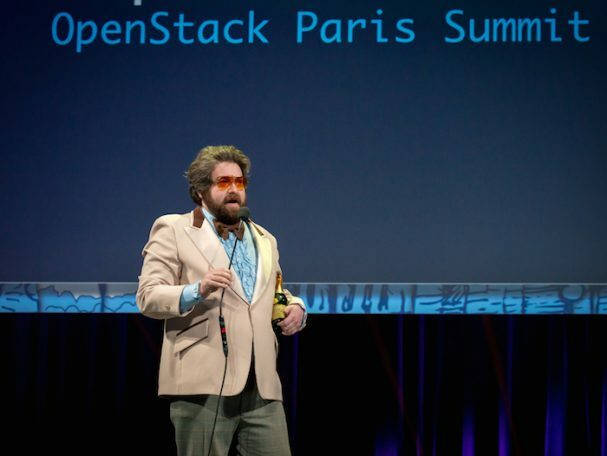 The OpenStack Paris Summit kicked off this morning with the much-anticipated inaugural Superuser Awards ceremony. Superuser Editorial Board member Guillaume Aubuchon, a crowd favorite, took the stage to present the award complete with a ruffled tux, shades, a bottle of champagne and some good old fashioned comic relief. After several rounds of deliberation amongst our panel of all-star judges, we’re thrilled to recognize CERN as the first recipient of the award. CERN has one of the largest OpenStack deployments, featuring 70,000 cores and nearly 1,000 users in a single cloud. 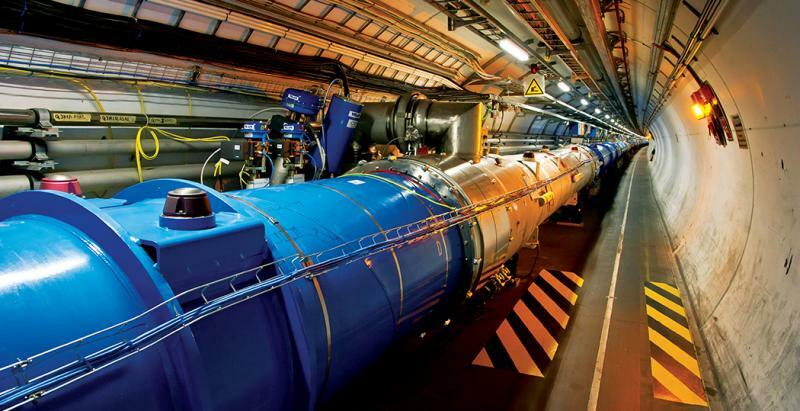 During the past year in production, CERN has seen steady growth in the number of instances and users, with over 100 new users per month, and expects to add 20,000 more cores before the end of the year. A big congrats to the team! There was a diverse and talented pool of nominees this year. Teams at Comcast, Time Warner Cable and MercadoLibre joined CERN as the four finalists for the Superuser Award. 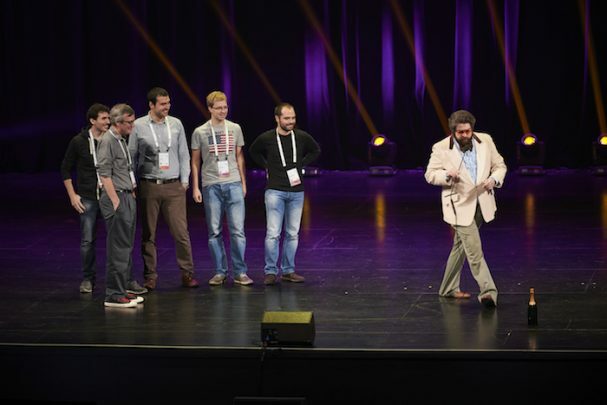 During Monday’s keynote address, they were all recognized by the OpenStack community for their business accomplishments in 2014, as well as their community involvement. 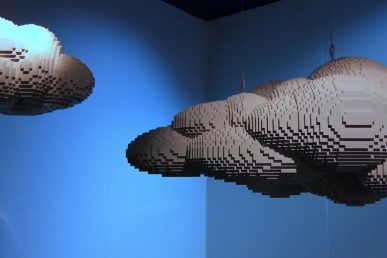 The OpenStack Infrastructure team was also recognized with an Honorable Mention award for their active involvement in the OpenStack community, and for running all of the OpenStack project’s developer infrastructure. 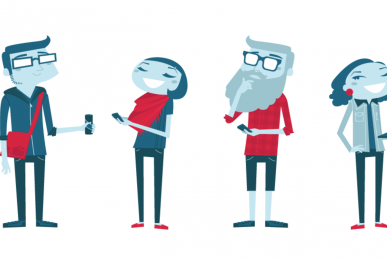 The OpenStack Foundation launched the Superuser Awards to recognize, support and celebrate teams of end-users and operators that use OpenStack to meaningfully improve their businesses while contributing back to the community. Interested in nominating a team to be recognized at the next Awards ceremony in Vancouver? 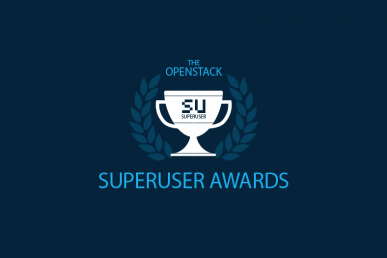 Stay up-to-date on the latest information at superuser.openstack.org/awards.